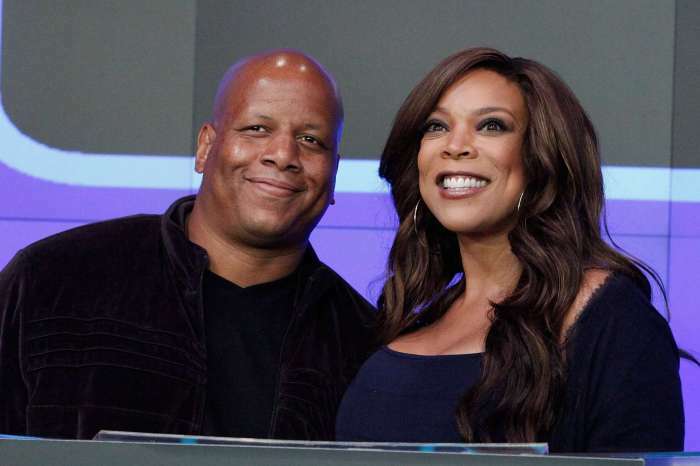 There has been no shortage of speculation surrounding Wendy Williams and her relationship with husband Kevin Hunter recently. 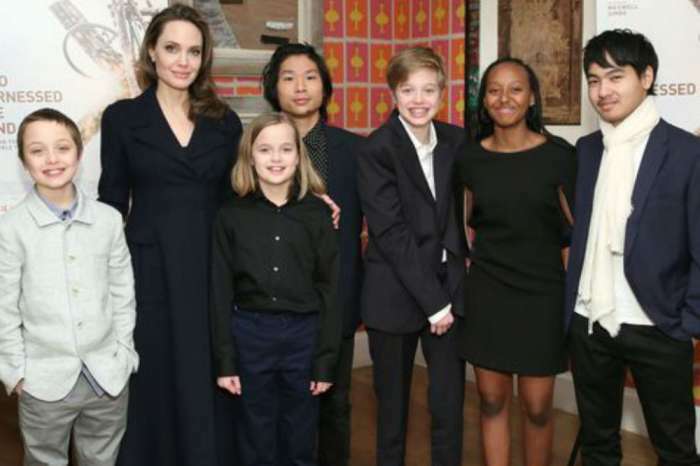 Many suspected that there might be more between the two than the public is seeing, and there was speculation that Williams might be suffering some form of abuse at the hands of her husband. More specifically, it was speculated that Hunter was controlling her to some degree and that he was also the main reason for her admission to a rehab facility. 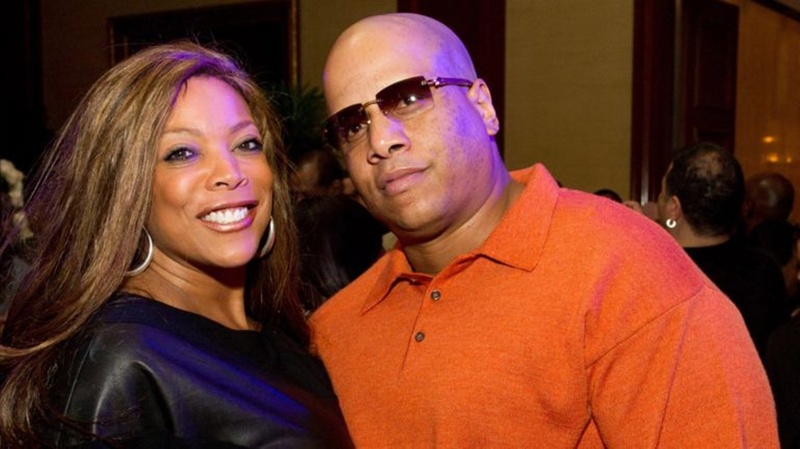 And now, according to official reports, Williams has officially filed for divorce from Mr. Hunter. 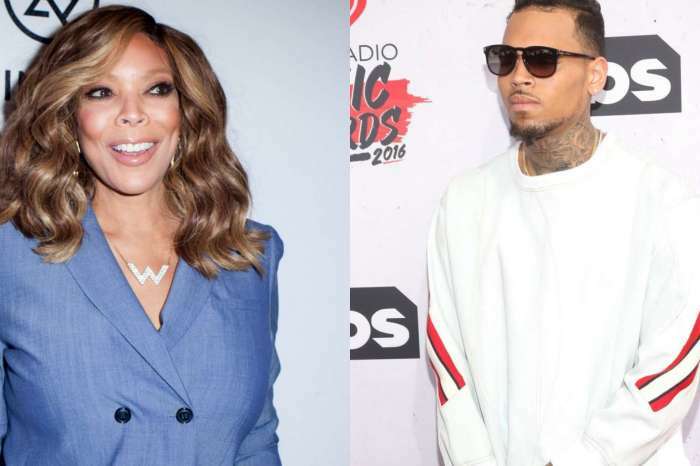 Their marriage has lasted for over two decades, but the star has reached her tipping point and does not want things to go on any further. Hunter has reportedly been officially served with his divorce papers. This is not the first time fans are hearing about a possible separation between the two. It was reported earlier that the couple was considering a separation, although no official details were released back then. It was also not clear if they were referring to a temporary separation, or a permanent one. And now observers have seen how bad things are. It is speculated that there is some infidelity behind the scenes as well, although fans and entertainment reporters do not have the exact details of that. Who was Hunter possibly cheating with remains to be seen, in an official capacity, although that revelation might not ever reach the public’s eye? A lot about the case remains under heavy speculation as well, despite the fact that many fans have asked for additional information. Fans are happy that Williams is starting a new chapter in her life.